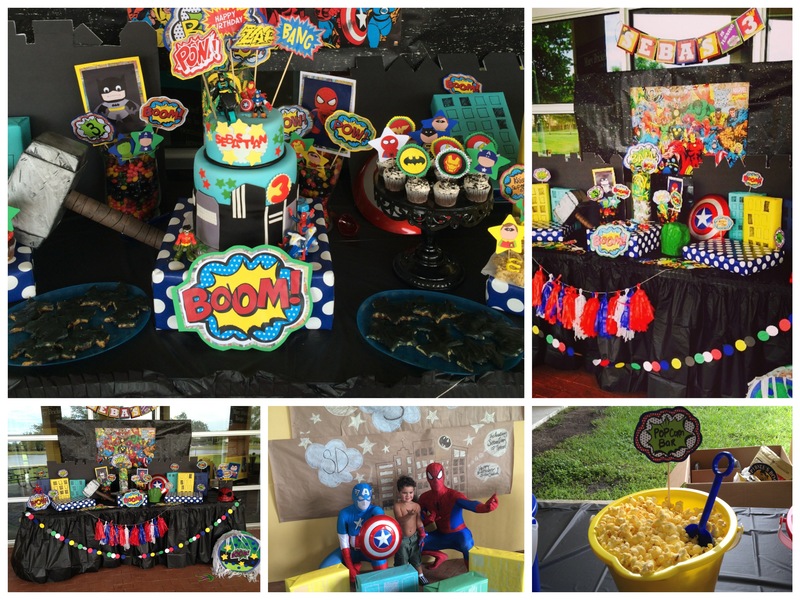 Its that time of year for me again, where I get to show off my amazing skills at my sons birthday. 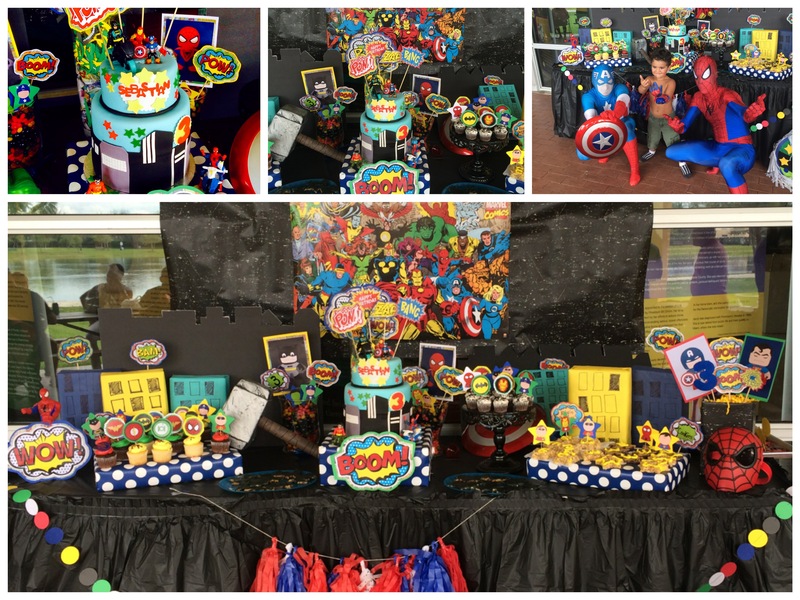 He’s turning 3 this Sept 19th and the theme is super heroes and we are super excited!!!! Heres the back drop for the dessert table Im currently working on. 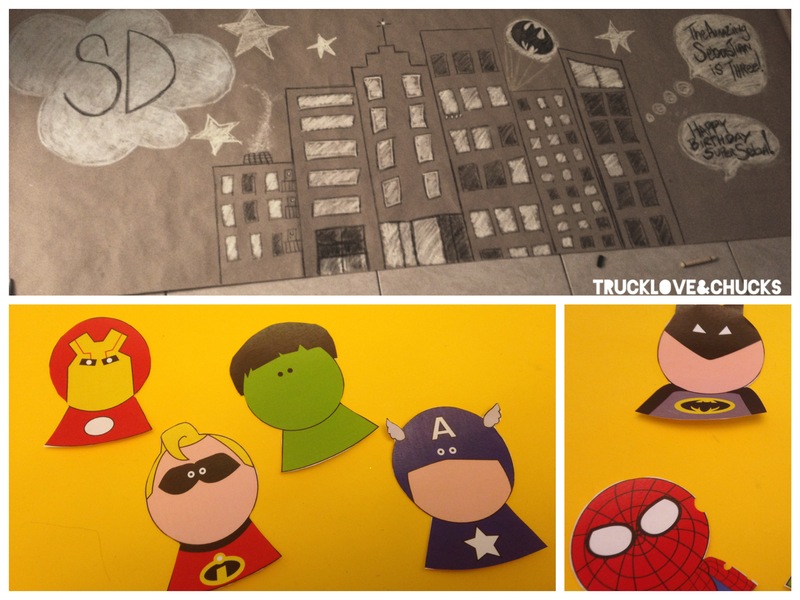 I LOVE Pinterest, I got a lot of great ideas for the party and tons of free printables too! They’re the cutest heroes ever! Who does not love free stuff specially on a tight budget!